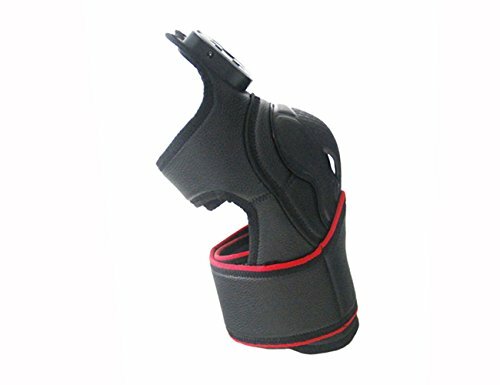 POSITIONING - External Eye type Knee pad positioning, will be better fitted knee pads knees position, lock the heat does not lose. MASSAGE - Low frequency vibration motor with pure copper wire, remove knee fatigue. HOT COMPRESS - Root Traditional Chinese medicine theory, hot compress for joint rheumatism, arthritis, old Han and so have good effect. WORMWOOD BAG - Built-in Chinese medicine wormwood bag, with the use of hot compress, Wormwood has the role of promoting blood circulation through the meridians. TIMING - Three-shift time switch, three-gear temperature adjustable, can switch freely. If you have any questions about this product by Elitzia, contact us by completing and submitting the form below. If you are looking for a specif part number, please include it with your message.